The Rugby Open Exhibition (17 November - 12 January) brings together a range of high quality contemporary art from emerging and established artists in the region. The Exhibition is in place at Rugby Art Gallery and Museum from 17 November 2018 - 12 January 2019. 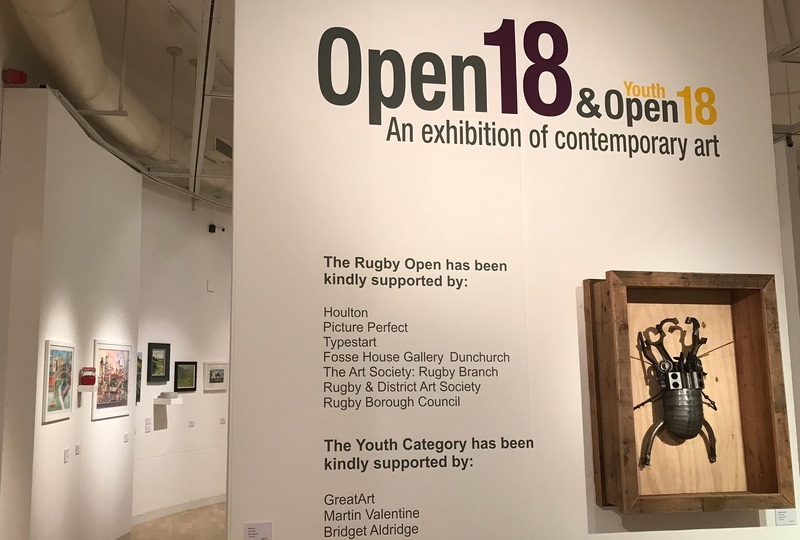 The majority of the work in the Rugby Open 18 is for sale, which means that the exhibition is an excellent opportunity to invest in high quality art at affordable prices. Further information is available at Rugby Art Gallery & Museum's website.